Enjoy a relaxing day on the beach surrounded by surf, sand and water sports on a beach break excursion in Freeport. 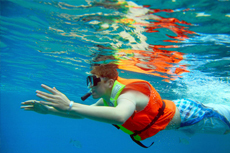 Snorkeling excursions provide tourists with the opportunity to experience what lies beneath the water's surface. Swim around Freeport's coral reefs as well as with the island's unique marine life. Take a tour of Freeport to learn more about the background and history of the city and Grand Bahama Island. 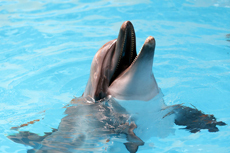 Spend a day in Freeport swimming and interacting with dolphins in a protected lagoon. 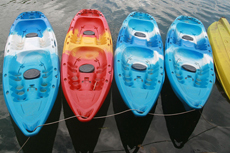 Paddle through the creeks of the island's mangrove forest in a shiny kayak. 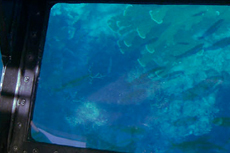 View Freeport’s coral reefs and colorful fish through the floor of a glass bottom boat. You’ll learn about the nation’s history as you cruise the coastline of the Bahamas. 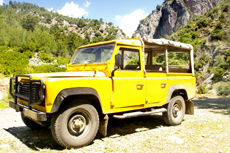 Venturing off by Jeep is a great way to see the best of the Freeport and the Bahaman shoreline. Tour the production and bottling facility of a local Bahamian Brewery - then try some! 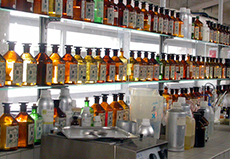 At the perfume factory, go behind the scenes of a working fragrance production operation, and take advantage of the opportunity to mix your own special fragrance, bottle it and name it. 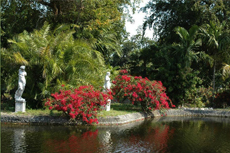 Featuring lush flowering gardens brimming with orchids, ferns, duck ponds and waterfalls, Freeport’s Garden of the Groves is a natural 12-acre playground. Explore winding trails through tropical forests and along a scenic beach route. 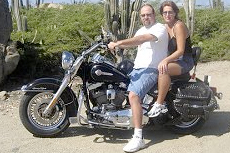 Stop for a picture at a beautiful lookout point with panoramic ocean views. 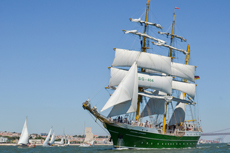 Spend a day in Freeport exploring the Bahamas' most prestigious ship -- the Alexander von Humboldt, which served 105 years as a sail training ship for the German Sail Training Association. Immerse yourself in the crystal blue waters of Freeport on a one-of-a-kind scuba dive. See beautiful marine life, as you become a part of the aquatic world on this safe guided tour. 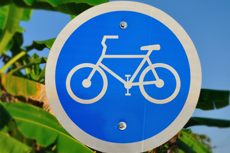 Once off the ship in Freeport, take a leisurely bike tour through the city and alongside of the scenic shoreline. Experience the island's culture at your own pace, while getting in some activity. 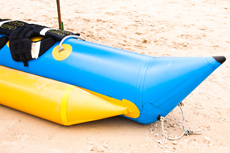 Banana boats—a great way to enjoy the water while having a blast. Just don't be afraid of getting wet! 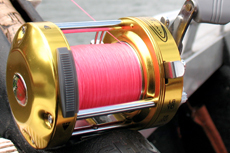 For excellent sport fishing of snapper, triggerfish and many more, go bottom fishing in the turquoise waters of Bahamas’ Freeport. Savor the culinary experience of Freeport with a taste of some of the Bahamas' most popular traditional foods such as Conch and Johnny Cakes. 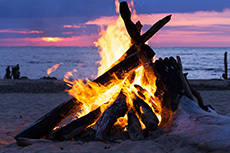 Relax and enjoy a true Bahamas style beach bonfire - complete with fire dancers, food and drinks! Venture through long caves and other natural ecosystems on a tour through Bahamas' East End Cave. 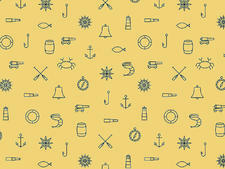 This is a perfect choice for nature lovers! 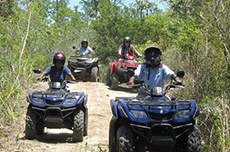 See the best of vibrant Freeport by motorcycle on an adventure tour of the island's scenic back roads- bring sunscreen! Lucaya: This is the island's uber-destination. The town is anchored by two big beach hotels: The Grand Lucayan Beach and Golf Resort and Memories Grand Bahama Beach and Casino Resort. 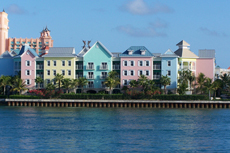 Port Lucaya Marketplace offers tourists shopping at more than 70 boutiques, as well as a handful of restaurants and Count Basie Square, where entertainment is offered in the evenings. Additional activities at Grand Lucayan include Treasure Bay Casino and the Reef Club golf course. The beaches there are marvelous and offer all the key services from jet-ski rentals to oceanfront bars. 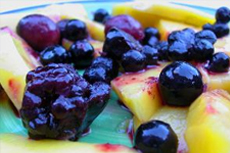 Freeport: The island's open-air fruit market is worth visiting; it's located across from the Winn Dixie supermarket. The best thing to buy there isn't fruit at all, but a homemade red pepper sauce that's incongruously sold in half-pint liquor bottles. The sauce -- a Bahamian specialty -- is great for spicing up meat and vegetables. 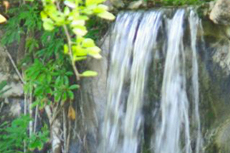 The Rand Nature Center is another worthwhile stop in the heart of the downtown area that consists of 100 acres of natural beauty. Best for Lively Recreation: Lucayan Beach, which runs in front of Grand Lucayan, has water sports outfitters, bars, restaurants and equipment rentals. Find the entrance next to the police station. 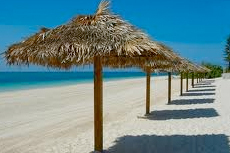 Another candidate is Mather Town Beach, about three miles from Port Lucaya. There are limited water activities, but it's a great place to swim, eat, drink and hang out with the locals. Best for Families: Taino Beach, in front of Taino Beach Resort and Clubs, offers water sports, and the surf is calm enough for kids. A ferry to the beach is available from Port Lucaya Marketplace. Best for Relaxing: Gold Rock Beach, part of Lucayan National Park, is protected by the National Trust. There aren't many services -- bring your own lunch -- but it's gorgeous and away from the crowds. While you're there, check out the birdwatching trails.